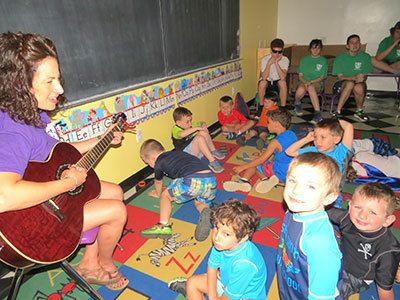 Our expertise in Early Childhood Education, combined with our strong camping program, enables us to offer a SAFE, FUN FILLED and UNIQUE summer experience for young children. Campers are under the careful supervision of mature staff that is well aware of the social, physical and emotional needs of young children. Counselors and Activity Specialists work together to make that initial adjustment to camp an easy one. 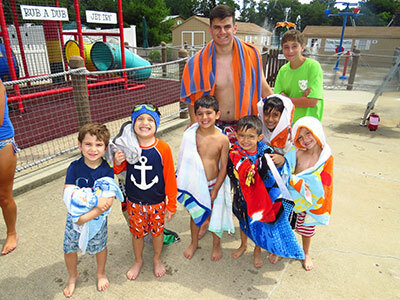 Whether you choose the full day or mini day program, your child will get to experience all the Lower Camp activities offered at Ivy League Day Camp. 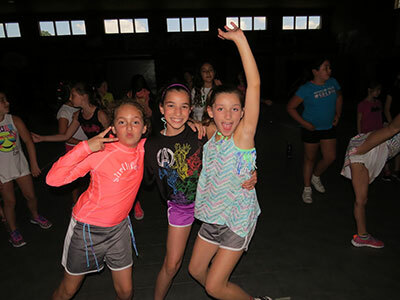 Our “Upper Camp” comprises of Campers entering 4th – 6th grades. Upper Camp offer Big League Fun for our growing Campers! We promote the same philosophy of structure and fun programming, but with more choice through our Ivy League Options Program, Off Campus Electives and Trips.